Today I present another Guest Post. What a good way to avoid having to think up something new to write! I was surprised Mary Anne wanted to be associated with such an Anglo-Saxon centric blog, as I have read the first book in the series and I got the impression that the Saxons were the antagonists. She assures me that some very cool Saxon characters appear in the later books – more books for my TBR list. Although we both write about the Anglo-Saxon world, my Byrhtnoth lives in the tenth century, four hundred years later and a very different world. I have asked Mary Anne to tell us about the early period, and the arrival of the Anglo-Saxons on our shores. In the year AD 425 Vortigern became the High King of Southern Britain — or so said the 6th Century British monk, Gildas. Vortigern’s reign of 30 years was not, however, without conflict. There was the constant threat of invasion from the Irish on the western seaboard. The Picts were invading from the north, and in the eastern seaboard, the Saxons were trying to push into Vortigern’s realm. It was a war on all fronts. It was a war he could not possibly win. Vortigern turned to his Roman friends for help. But instead of military assistance, Flavius Aetius, a Roman general, sent Bishop Germanus of Auxerre and Bishop Severus of Trier, to Vortigern’s kingdom to find out what was going on and report back to him. However, Germanus was more concerned about finding the Pelagian heretics than the threat that Vortigern spoke of. Germanus and Severus took their leave, having done very little. Vortigern realised he would not receive any military aid from Rome. If he wanted to save his kingdom, then he was going to have to think of something else. Vortigern did not have many choices open to him. If the Roman Empire would not come to his aid, then he would have to find someone who would. He looked to the land of the Jutes. Vortigern was not the first, and he was certainly not the last to employ mercenaries to fight for his cause. He heard talk of two warrior brothers, Hengist and Horsa. These brothers had a fine army. It was these men that Vortigern struck a deal with. It is worth noting that although Hengist and Horsa were Jutes, they shared the same Germanic language (taking into account the different regional dialects), the same religious philosophies, and the same culture as the Saxons who were causing such a problem for Vortigern in the east. In return for their services, Vortigern gave the brothers land in the Isle of Thanet, Kent. 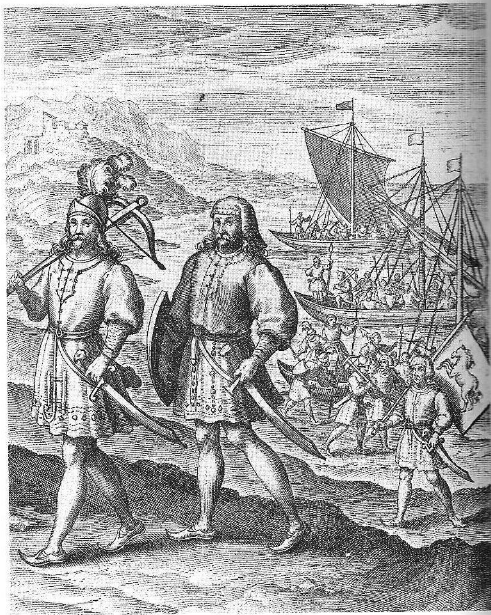 The mercenaries brought over their families, and for a while, things seemed to work well for all. The brothers and their men kept in check their Germanic kinfolk along the east coast. They were also a good match for the Picts in the north. They also help to curb the Irish ambitions as well. Thanks to Hengist and Horsa, the threat to Vortigern’s kingdom, although still present, was, for now, kept in check. It was then that Hengist and Horsa decided that they were not being paid enough. They were risking their lives for Vortigern. They deserved more. Much more. So they took their demands to Vortigern, along with a promise… If Vortigern did not meet their demands, then they would take his kingdom as payment. It was only fair. Vortigern raised taxes, in a bid to pay his mercenary army. But he could not raise sufficient funds. His people simply did not have the money, and they resented having to pay tax when these foreign settlers, Vortigern had invited over, did not have to pay at all. By the year AD 430 Vortigern faced the threat of civil war. This unrest was led by a man, who the Welsh called, Emrys, and who others called Ambrosius Aurelianus. Vortigern did not know what to do. So he did what he always did. He recruited even more mercenaries. This decision would cost him his throne. The Celts, although their loyalty to their High King had been stretched to the limit, rose up against these foreign aggressors. Vortigern was mortally wounded while leading a campaign to drive the Jutes back to the Isle of Thanet. With Vortigern’s death, the native Celts look to Ambrosius. In the year AD 473, Hengist and his son, Aesc, fought the Celts in Kent and were victorious. In AD 488, Aesc became King of Kent. As for Ambrosius… Nothing more is said of him. Kent became a secure beachhead for Germanic invasions and eventually the conquest of Britain. … and four hundred years later Byrhtnoth was killed, attempting to prevent the conquest of Britain (by then known as Englalond) by the Danes – some things never change! Thank you, Mary Anne, for an interesting article. 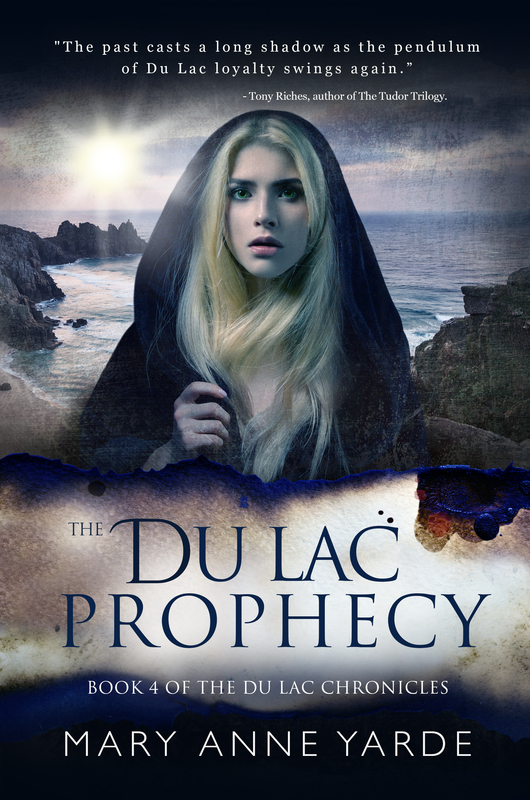 If you want to find out more about the lives of the Du Lac family in these turbulent times, Book 4 of The Du Lac Chronicles, The Du Lac Prophecy is published today 28th August 2018. Finally, by the time you read this, the Historical Novel Society Conference in Scotland will be over. I hope to post a report of what happened there in the near future. What a fascinating article. Thank you! And the novel sounds really exciting too. Thank you so much, Karen. I am glad you enjoyed the post. That’s very interesting. Do you know where on the Isle of Thanet the main settlements were? I’m afraid I can’t answer your question as this post was written by a guest. I will pass on your enquiry. Hi Heather, Thank you for your question. The Island of Thanet (or Ruoihm, as the Celts called it) was, at the time, an Island in the most easterly point of Kent. The Island was separated from the mainland by what became known during this era as The Wantsum Channel (the Channel was named after a Saxon thane). Due to silt build up, this part of Kent is no longer an island. As to where the settlements actually were is a difficult question to answer. Most of the earlier settlements that have been found are very small and rural. However, the Saxon’s did take advantage of the buildings that the Romans had left behind. They reused them or built around them, and evidence of Saxon occupation has been found at Deerton Street near Faversham and Northfleet in the district of Gravesham. The Saxons did take advantage of the Roman walled towns in Canterbury and Dover. Some rather large timber Saxon Hall foundations have been found in both these towns which may suggests a Saxon Royal residence of some sort. There are many Anglo-Saxon burial sights, in Eastern Kent. Most notable at Ozengell (Thanet) Sarre (Thanet), Saltwood (Folkestone and Hythe), and Buckland (Dover). The earliest Anglo-Saxon Churches in Britain can also be found in Kent. Kent was undoubtedly the beachhead of the Anglo-Saxon invasion. 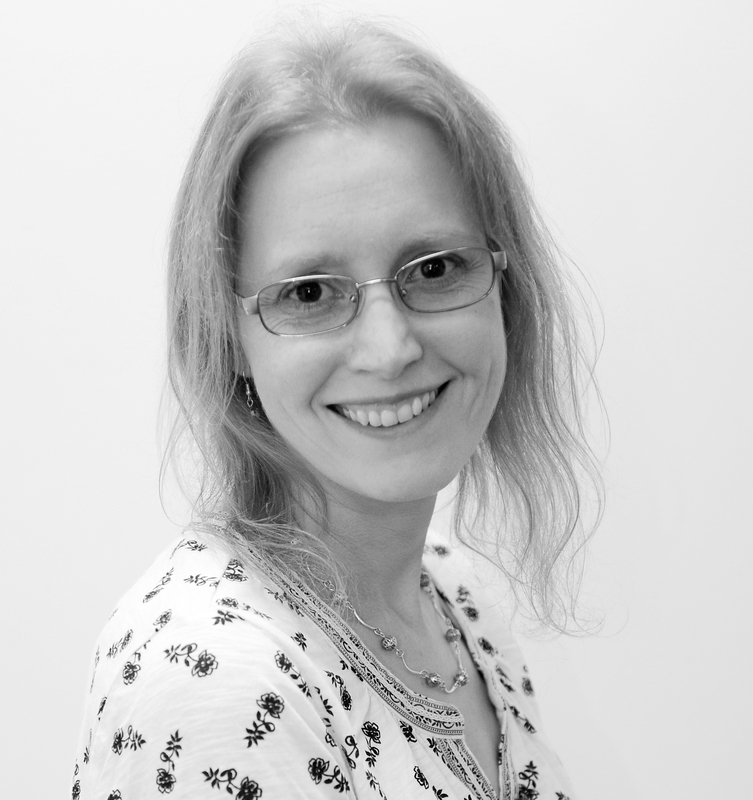 Thank you so much for inviting me onto your fabulous blog!